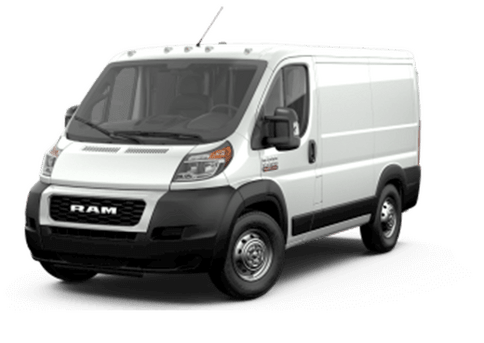 The Ram 2500 is the ultimate heavy-duty pickup, with a lineup of two gasoline-powered engines and a diesel engine option. 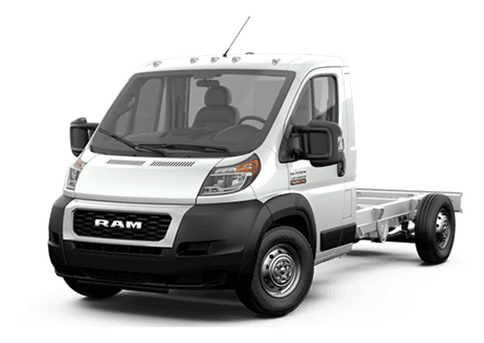 This powerful pickup is ready to take on any project you throw its way with its 17,980 pounds of maximum towing capacity and 3,990 pounds of maximum payload. 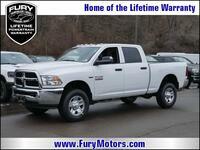 With a lineup of engines as powerful as these, there’s no question when it comes to choosing this Ram. The 2018 Ram 2500 engine lineup includes a 5.7-Liter V8 Hemi®, 6.4-Liter Heavy-Duty V8 Hemi® with MDS, and a 6.7-Liter I6 Cummins® Turbo Diesel engine. 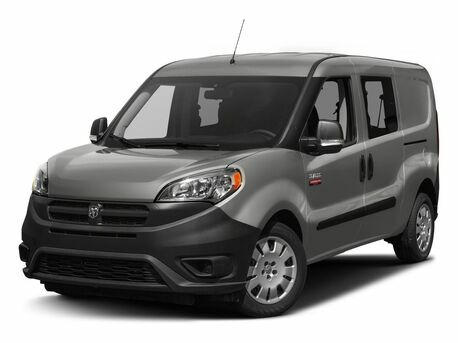 The 5.7-Liter and 6.4-Liter gasoline engine models come standard with a 66RFE automatic six-speed transmission, while the 6.7-Liter diesel models give drivers their choice of a G56 manual six-speed overdrive transmission or a 68RFE automatic six-speed transmission. 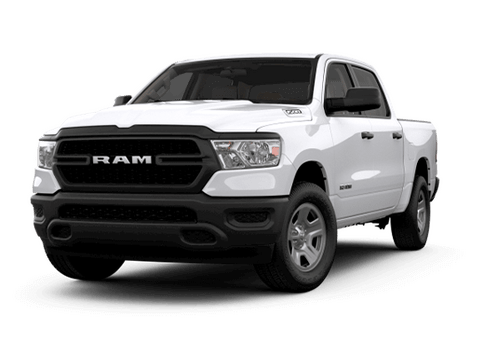 Continue reading to learn more about the power specs of the 2018 Ram 2500 engine options or click the link below to view our Ram 2500 inventory. The 5.7-Liter V8 HEMI® engine will come standard in the Tradesman, SLT, Lone Star, and Big Horn models in the 2018 Ram 2500 lineup. This engine offers 383 horsepower at 5,600 rpm and 400 pound-feet of torque at 4,000 rpm. This engine is available in a CNG build for 4x2 models while the VVT version is standard in both 4x2 and 4x4 drivetrains. 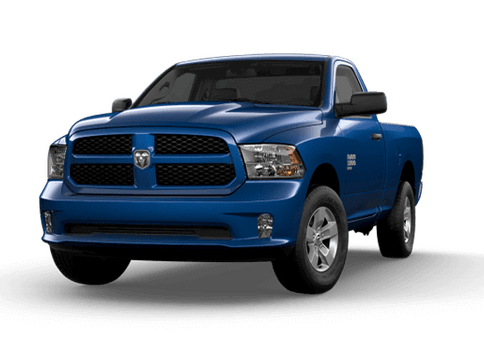 The Laramie, Power Wagon®, Laramie Longhorn®, and Limited Ram 2500 trims come standard with the 6.4-Liter Heavy Duty V8 HEMI® engine with Multi-Displacement System. This setup generates an adrenaline-pumping 410 horsepower at 5,600 rpm and 429 pound-feet of torque at 4,000 rpm. 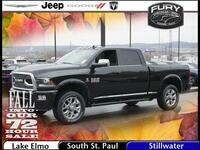 This engine features Variable Valve Timing along with Fuel Saver Technology. Each model in the 2018 Ram 2500 lineup, aside from the Power Wagon®, can be powered by the 6.7-Liter I6 Cummins® Turbo diesel engine. 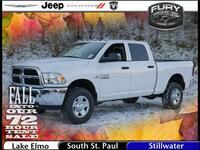 Drivers can opt for either a manual or automatic transmission in their diesel Ram 2500. The manual transmission models generate 350 horsepower at 2,800 rpm and 660 pound-feet of torque at 1,400 rpm, while the automatic models produce 370 horsepower at 2,800 rpm and 800 pound-feet of torque at 1,600 rpm. Are you looking to get behind the wheel of a new 2018 Ram 2500 model or want more information? 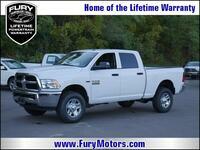 Contact a member of the Fury Ram Truck Center sales team today!